We can help you to prevent stock loss, secure your property and increase employee productivity. Protection for large premises such as, distribution centres, warehouses and factories can be a real challenge. 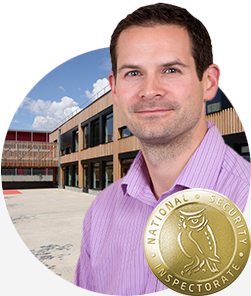 With years of experience and extensive knowledge of our products, the Active Security team is able to install a range of fire and security systems that are perfect for your environment. Our smart access control system allows you to easily manage & restrict employee movement throughout your property and can provide you with insights into staff flexi-time. 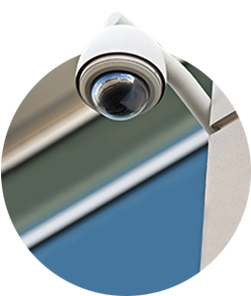 Our CCTV systems will allow you to easily watch over and monitor large or even multiple properties from one central computer - helping to provide evidence for any claim efficiently. 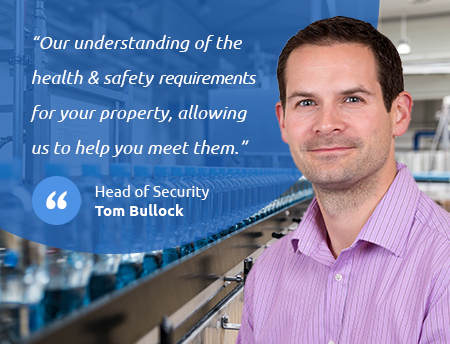 "Our team has provided fire, security and safety solutions for a number of warehouses & factories in the Berkshire area." If you wish to learn more about the projects that we have worked on in the past, visit our case studies page. If you are interest in our services, simple speak to our team to learn more about the services that we can offer you. 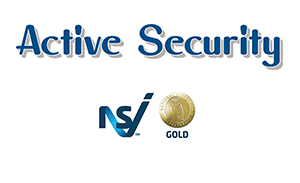 At Active Security, our skilled team has the training, experience and knowledge to install any fire and security system to the very highest of standards. 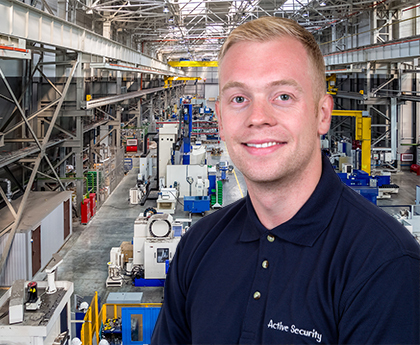 Our work with leading manufacturers ensure that our team is able to offer you a variety of products and can find the perfect solution for your needs. Protect your premises from intruders and vandals with intelligent intruder detection. Watch over stock and staff with intelligent CCTV and gain insights into business operations. Protect staff and workers from the risks of fire with a reliable fire alarm system. Take control access to and from your premises with a scalable access control system.